Union leaders call for re-vote to ratify contract with Santa Clara Co.
SANTA CLARA COUNTY, Calif. -- Union leaders announced Sunday that members of a bargaining unit, which failed to ratify its own agreement with Santa Clara County, will re-vote on that agreement later this month, according to the Service Employees International Union Local 521. 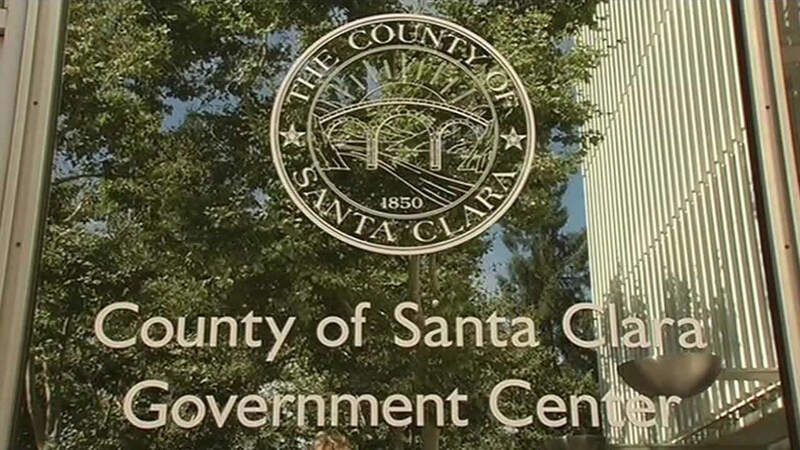 The Social Services Unit voted Saturday against ratifying its agreement with the county and that stopped the union's overall agreement from becoming final. Union leaders said they struck the overall tentative agreement June 30, which avoided a strike. Evidence of misrepresentation to the unit's membership about the overall agreement prompted the call for the re-vote, union leaders said. The re-vote will take place July 22 at a place and time to be determined, union leaders said in a statement. Other bargaining units have approved their agreements with the county. All units must ratify their individual agreements for the overall agreement to take affect, according to union leaders. Union members will get a wage increase of 14.19 percent over four years and other compensation once the overall agreement is final, according to the union.